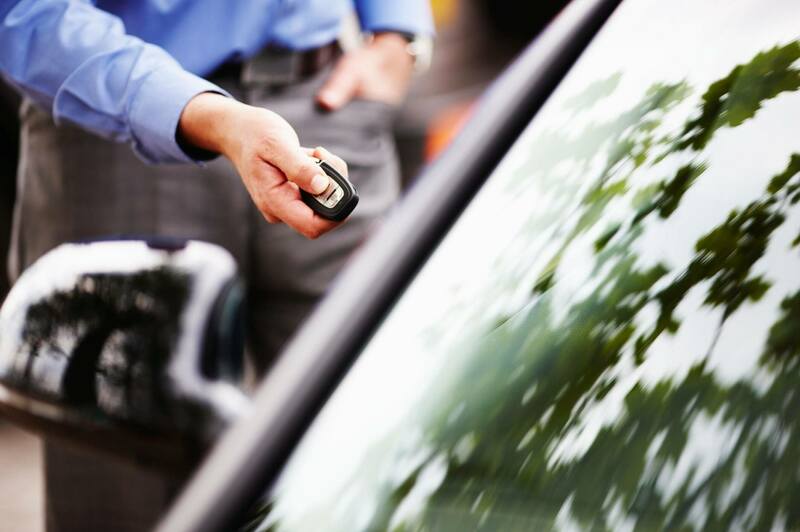 Leasing is often an effective way to enter the car market with a new vehicle, but it also means that you don’t get any equity out of your car – equity that can be used as collateral or even just the residual value of the car when you trade in for an upgrade. However, if you’re not in a place to buy a new vehicle, you may want to consider buying used instead of leasing the next time your contract expires. One of the advantages of buying a used car is that you don’t have to worry about extra fees when your lease terminates, which could be incurred by going over the mileage maximum stipulated in the contract or excess wear and tear. Keep in mind that normal wear and tear does not include things like scratches, dents, or damage caused due to a collision. There’s no need to be worried about buying a vehicle that isn’t under warranty or that’s going to need costly repairs in the near future. At Yorkdale Dufferin Mazda, we have tons of options for certified pre-owned Mazdas. These are vehicles that have been returned to us after being leased out for several years; they’re factory inspected, warrantied, and come with a complete vehicle history, so that you know exactly what it is you’re paying for. These vehicles are typically only a few years behind and you can save a good deal of money on them. Even with some of the great deals you can get on used Mazdas for sale, for many people, owning just isn’t for them. If you’re wary about spending money on repairs on a car that’s more than several years old, or you still love the idea of updating your vehicle every three or four years without having to pay a premium, check out Yorkdale Dufferin Mazda’s special Mazda deals Normal 0 false false falseEN-CA X-NONE X-NONE for some great leasing rates and lease cash. Finally, it’s always important to compare details at your local Mazda dealership before you decide how you should get behind the wheel. In the past, buying a pre-owned certified vehicle or any model that was just a couple of years old gave you the advantage of a still-valid factory warranty, a vehicle that was generally in good shape, and, of course, you saved on the first couple of years of depreciation. Within the first two years of ownership, a vehicle can lose up to 30 percent of its value Normal 0 falsefalse false EN-CA X-NONE X-NONE . However, there may be situations in which the incentives and financing mean that a brand-new car comes to a smaller total price, once you factor in monthly payments and interest, than a slightly used one. If you’re still not sure what to do, start with the vehicle. Whether it’s a Mazda 3, Mazda 6, CX-5, CX-9, or any Mazda model, we have it at Yorkdale Dufferin Mazda and we can find the right financial option to make sure that you leave with it. The perfect vehicle is within your budget.